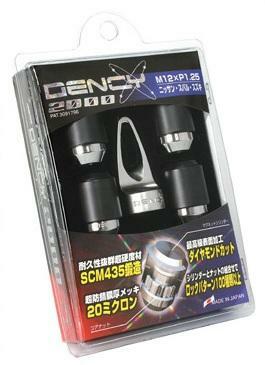 Project Kics Dency 2000 Lug Nuts UNIVERSAL - Dezod Motorsports Inc - Home of the automotive performance enthusiast since 2002. 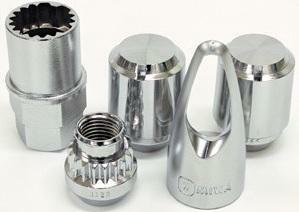 The Dency 2000 Wheel Nuts by Project Kics, utilizes an electronic magnetic key for superior theft prevention. Lightweight form for improved wheel balance. Preventing the slide with the form which thought of the dispersion of torque.